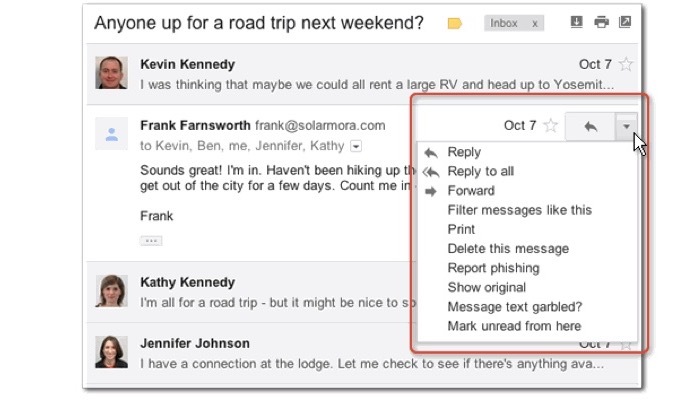 If you’ve ever sent an email that was not quite polished yet or perhaps, forgot to include an attachment, you’re just one of a lot of people who want to learn how to un-send Gmail. Or worse, you could have sent a message that you didn’t think through, perhaps something that would really hurt someone or your reputation and professionalism. Other scenarios include sending emails containing sensitive information to the wrong people, or worse, a group of people! That could have legal implications and other unimaginable consequences. Depending on what email service you are using, you could end up with a lot of trouble, maybe even lose your job. At the very least, you’d get a disciplinary action. 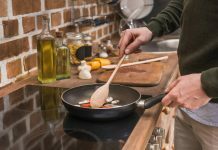 Luckily for those who use Gmail for their professional and personal digital correspondence, there are a few simple hacks to un-send Gmail messages. 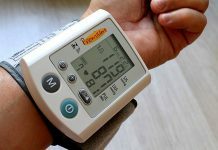 It only involves going into some of your settings and using a special feature. How Long Does It Take for An Email to Send? Let’s say you are prone to doing these mistakes and you want to know exactly how long it takes for your email to reach your recipient. It’s not a very comforting piece of information. Emails sent via Gmail, just like most email services, take only a few seconds to send. That’s assuming you have a reliable internet connection. If your Wi-Fi or LTE is a bit malfunctioning, you might have some luck canceling the sending. 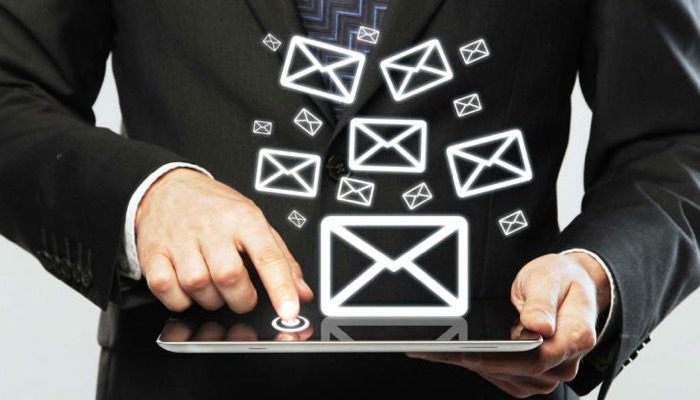 But in ordinary circumstances, hitting send is as good as the email being received. To avoid this, you can set your Gmail to allow a little delay before sending each email you send out. You can set it to pause for up to 30 seconds before delivering your email to your recipient after you click send. If you find yourself sending problematic emails frequently, it’s good to activate this feature. Simply go to your settings and navigate to sending and receiving options. Activate pause or delay and all outgoing messages will allow 30 seconds for you to decide whether you want to send your email or not. Of course, this is not always a perfect system and if things slip up, then you can get to the next step which is to un-send Gmail. What Could Go Wrong with An Email? 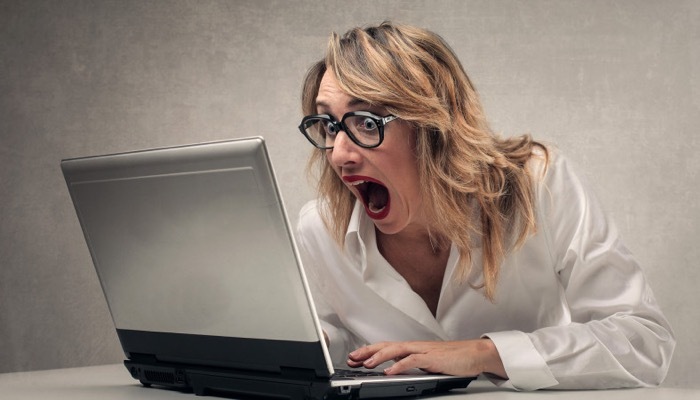 Aside from sending an important email to the wrong person, what other things can go wrong in a simple email? You’d be surprised. Oh yes, the horror. You could accidentally hit “reply all”. If your message has a bit of some personal details which you only intend for a particular person to receive, this could get really embarrassing and fast. Instead of sending your reply to a single person, you could accidentally send it to everyone in your team or office. It might even include the CEO! You could have also typed the wrong name at one point. This could be embarrassing not only for you but also for the receiver. It sends a very unpleasant message that you don’t even know who you’re talking to. Sometimes, you could also hit send too soon before even completing your message. People who use their mobile devices such as smartphones and tablets are prone to this mistake. You could be on a bumpy train and accidentally hit send. Or you may be in the middle of a meeting and you mindlessly send your email in which case, you would have to un-send Gmail. Aside from the honest misspelled words and typos, sometimes, your keyboard’s autocorrect settings may use a different word than the one you intended to use. If you’ve had your share of grievances with autocorrect, you know exactly how much this could go wrong. Your autocorrect may have used an embarrassing word or something that is completely out of context. If you’re married or seeing someone, it’s only natural to exchange personal emails that may be a little romantic. 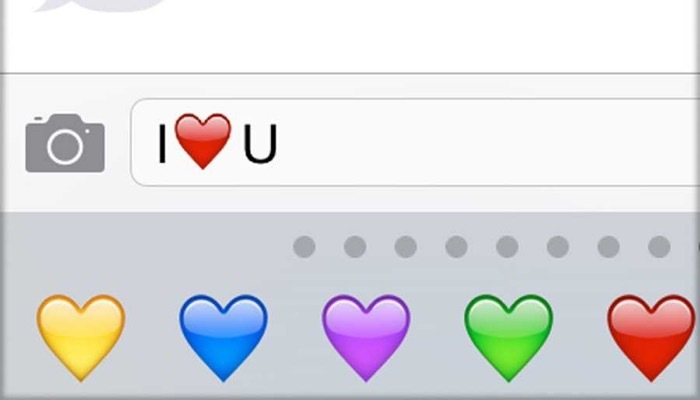 Sending a flirtatious message such as a kiss emoji or worse, explicit texts to someone else could cause a lot of trouble. You might even accidentally send it to your boss. 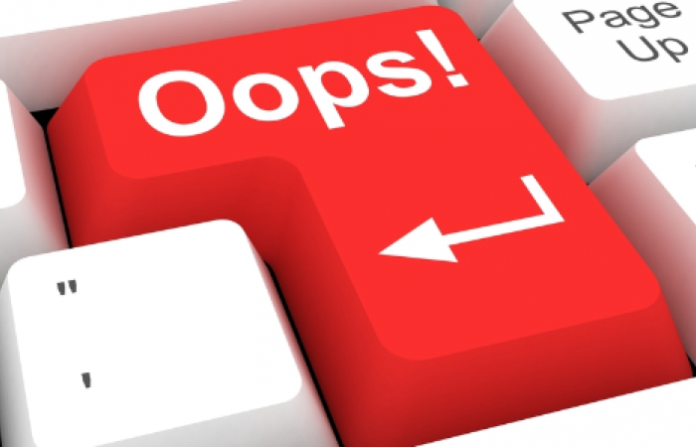 Another common mistake that happens when sending emails is attaching the wrong files or sometimes, forgetting to attach any file at all. Your recipient could sit there for hours wondering what on earth you were talking about when there wasn’t any attachment. It also takes a lot more time sending another email explaining why you forgot to attach the files and sending it again. So, it’s a lot easier to un-send Gmail. Let’s get right to it. 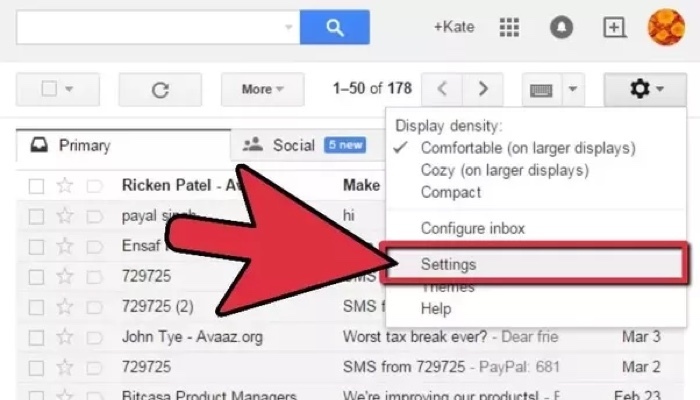 Here is how you can un-send Gmail emails. If you’re using your desktop or laptop, simply go to the top right corner of your screen and click on settings. That would be the button shaped like a gear. Below that would be a sub-menu then click on settings. Once you are inside the settings, scroll down under General tab to Undo Send. This will now allow you to set the cancellation period for each time you send a message. Choose from 5, 10, 20, to 30 seconds. 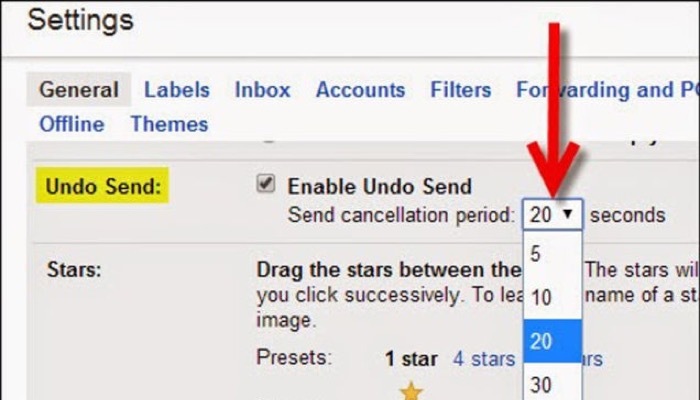 That will be the time you have to decide if you want to un-send Gmail after clicking send. Save the changes. 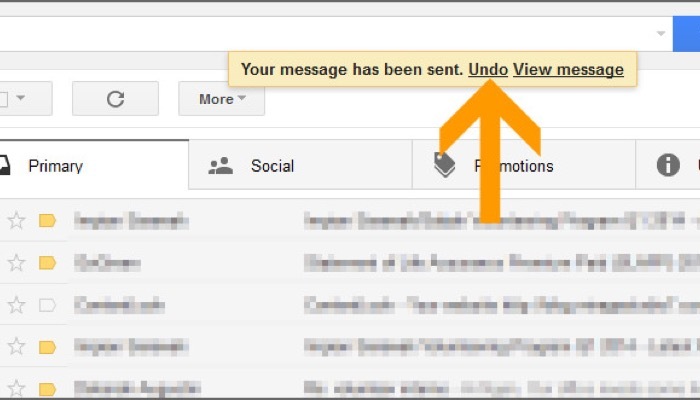 From then on, every time you send an email, a message will appear on top of the screen which gives you the option to undo the sent message. Once you’ve clicked on undo, you will see a message confirming that the email was canceled. Another way to un-send Gmail is by using a shortcut key. After sending a message that you’re not sure is quite right, press the Z key on your keyboard immediately. The same action will un-send Gmail and you will receive the confirmation. When using your mobile device to un-send Gmail, the option is readily available on the Gmail mobile app. Simply scroll down to the bottom of the screen and tap on the Undo button below. This will effectively un-send Gmail. To be safe, always be professional in your emails and check before sending.